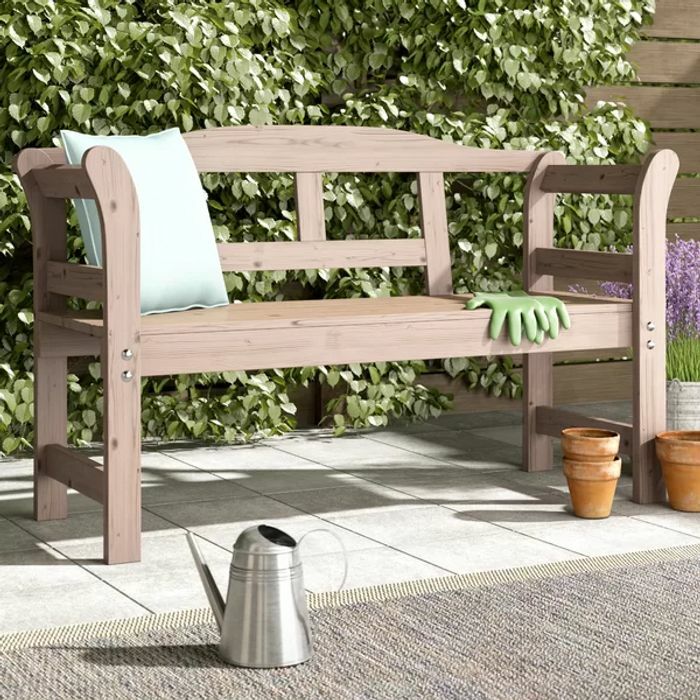 Stylish 2 seat wood garden bench. Excellent deal. Just the sort of thing I have been after to sit outside on a sunny morning having a breakfast beer. Thanks for sharing.